I’m featured in a Podcast! 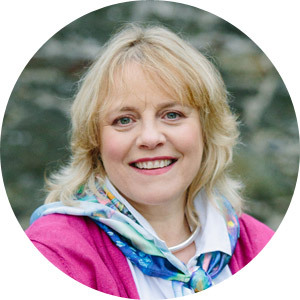 I am interviewed by the Very Lovely Laura Evans from Unleash Your Potential Ltd – NLP Training. 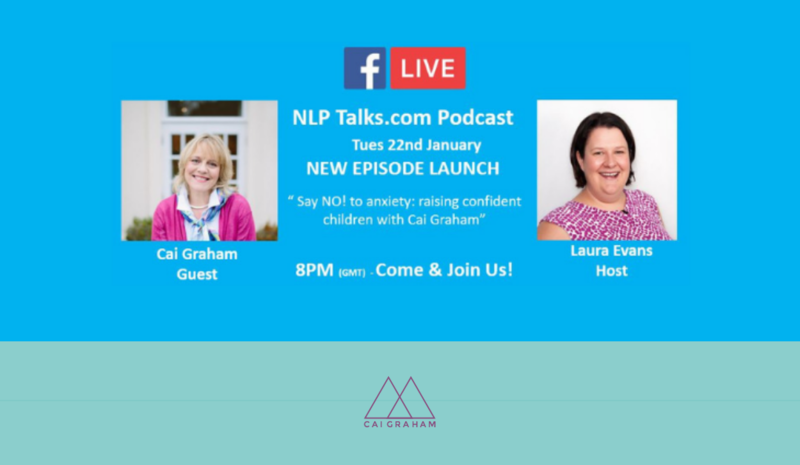 Laura has a new series called NLP Talks where she discusses how NLP ( Neuro Linguistic Programming ) can have such a positive impact in many aspects of your life. Podcasts are FREE and if you subscribe it’ll be delivered automatically when it launches! Why not subscribe NOW : So that you Don’t Miss Out! Do you have ‘dead time’ while driving, walking the dog, going to the gym? 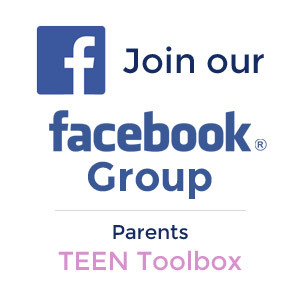 What if you turned it onto valuable learning time … to help your child. ❓What if you could help your child cope with their anxieties better? ✅ I have a download that is quick and easy for them to learn. ❓What if you could communicate with your child – so that they feel more comfortable talking with you ? 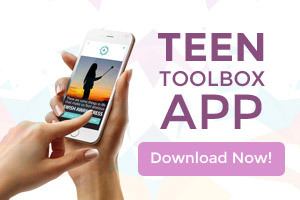 ✅ I have 3 simple techniques you can use that Kids and Teens love? 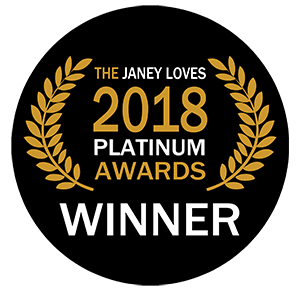 You will hear about some of the tools that I use with children and parents to reduce their anxiety and grow their confidence – all using NLP techniques. The cool thing is that over the years I have adapted these strategies, so that they don’t have all the jargon … but they are still fast and safe to use … and terrifically effective. … and don’t forget to subscribe. 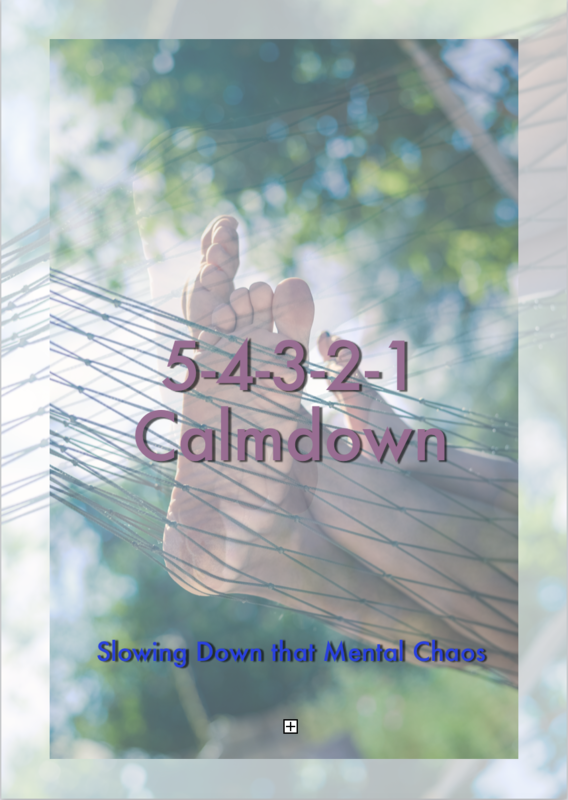 It is designed to help calm the mind … using the 5 representative systems. (To be honest – that doesn’t have to make any sense.